There have been some quite peculiar predictions made in the past that are directly connected to the future President of the United States. According to Baba Vanga –a blind mystic dubbed the Nostradamus of the Balkans is said to have predicted 9/11, the 2004 Tsunami, the rise of ISIS, and even that the 44th President of the United States would be an Afro-American, President Barack Obama will be the last U.S. President. According to many, ‘something’ will happen that will prevent Donald Trump from taking the presidency on January 20th, 2017. 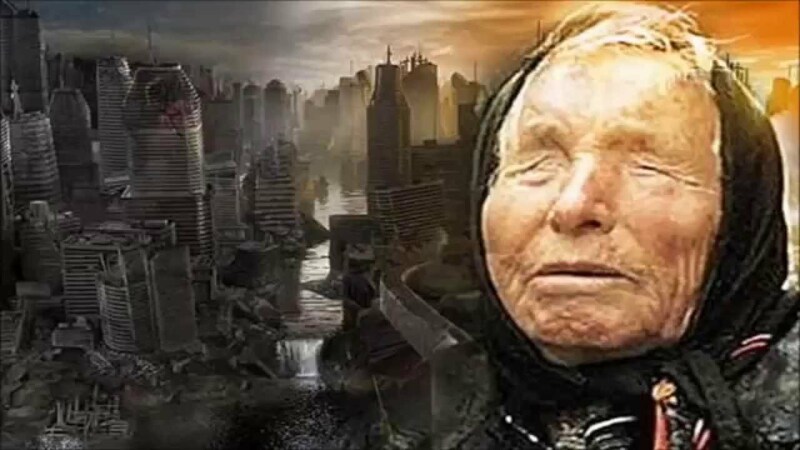 With a success rate of around 85%, Baba Vanga - who died in 1996 aged 85 - predicted that the 44th President of the United States would be black. The Blind Mystic from the Balkans warned that a great economic crisis would not allow the 45th president of the United States to step into office and that Barack Obama would be the last president of the United States of America to serve his term. 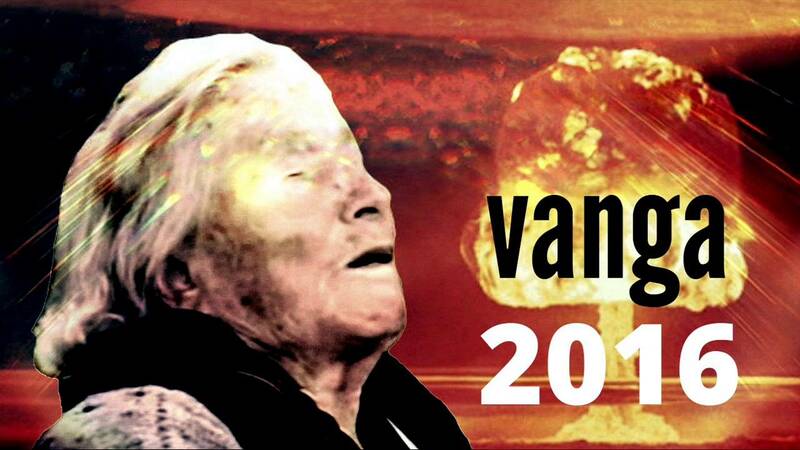 While many believe the predictions made by Nostradamus and Baba Vanga are nothing more than luck, Baba Vanga’s followers are convinced that something will in fact prevent Donald Trump from stepping into office. 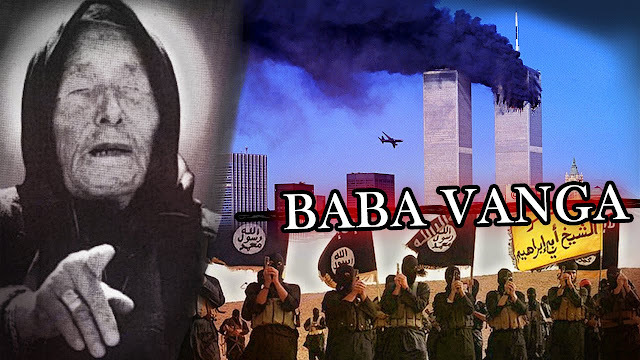 Not only was Baba Vanga believed to have the gift to look into the future, many believed the Prophet form the Balkans had the ability to heal people, becoming the go-to person for the rich and powerful.